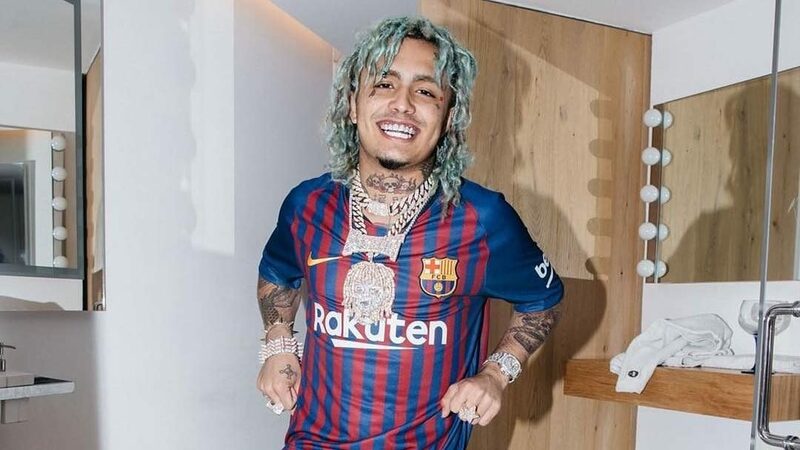 Lil Pump shouldn’t have dropped out of Harvard. In the moments leading up to the release of Lil Pump’s previously announced project Harvard Dropout, he shared a (heartbreaking) video to his fans. The project was set to drop tonight at midnight, but it never arrived. Pump took to Instagram and Twitter to show his comical frustration, bashing everything in sight in his hotel room. He claims he can’t find his album, asking his fanbase where his album went. This looks to be a publicity stunt prior to the actual release of the project, but either way, the album has yet to arrive. We might receive it during the day, or Pump might be planning on a delayed release. Watch Lil Pump’s hilarious video below, and stay tuned as we patiently wait for the official drop.